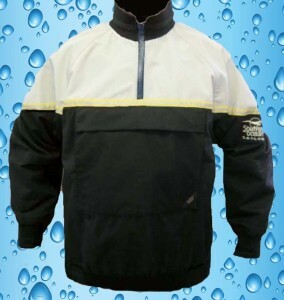 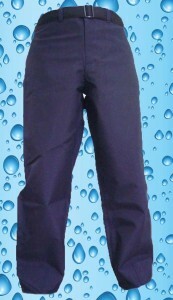 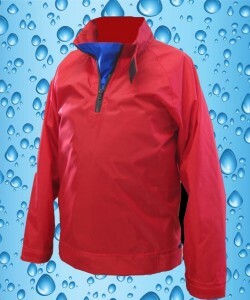 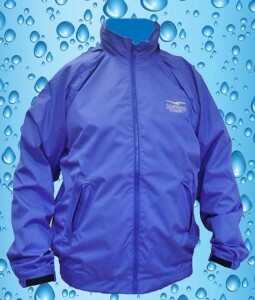 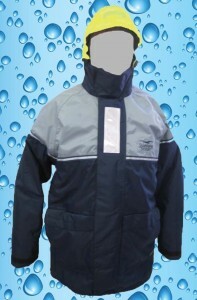 Sailing Jacket are manufactured in Full Zip or Pullover styles. 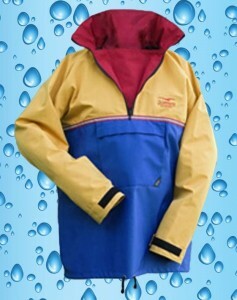 Hoods are built to tuck into collar. 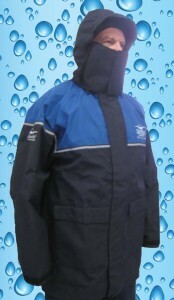 The Oceantex Range has full face coverage.